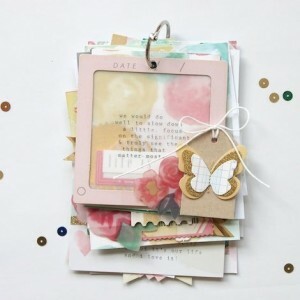 “Monthly Awesome” – This month we will be doing a mini album of various paper sizes and textures – it’s about 15 pages of fun! 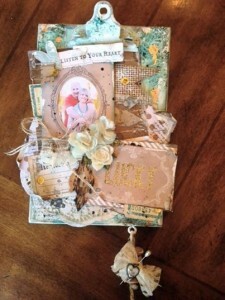 “Monthly Layout” – The layout we will be doing this month is inspired by the layout shown using 7 Gypsies product. 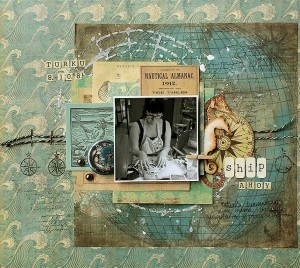 This layout uses stamps, stenciling with modeling paste, sprays and some 3D embellishments. … NOTE: Image shown is an example of what can be done with the doll stamps. 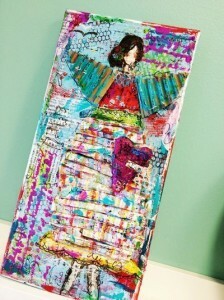 “SHE” Art Canvas – Mixed Media Christy Tomlinson is the mixed media artist who started the “SHE” art phenomenon. The “faceless” girl is her signature. This is a perfect concept because most people struggle with painting faces. 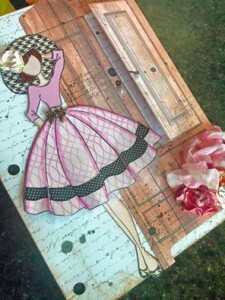 You will learn her style while creating a 6×12 canvas. You will be doing a canvas similar to the one pictured. 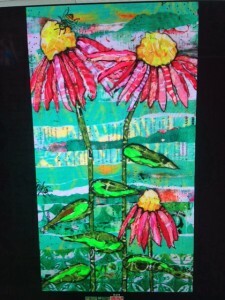 “SUMMER CANVAS” – Mixed Media The canvas is 9×12 and features an artistic coneflower. 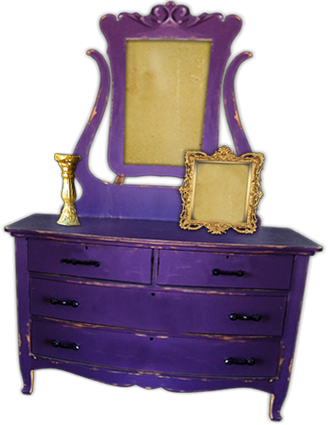 The project will be similar to the one pictured. This is the 3rd canvas in a series of 4. 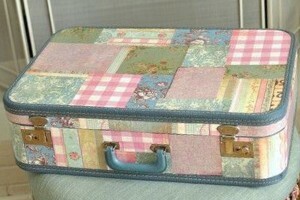 ALTERED SUITCASE I have 5 various smaller-sized vintage suitcases to alter with chalk paint and decoupage. We will do the inside and the outside.